Rewritten is designed for those bridesmaids and party guests who want an exciting, chic look. 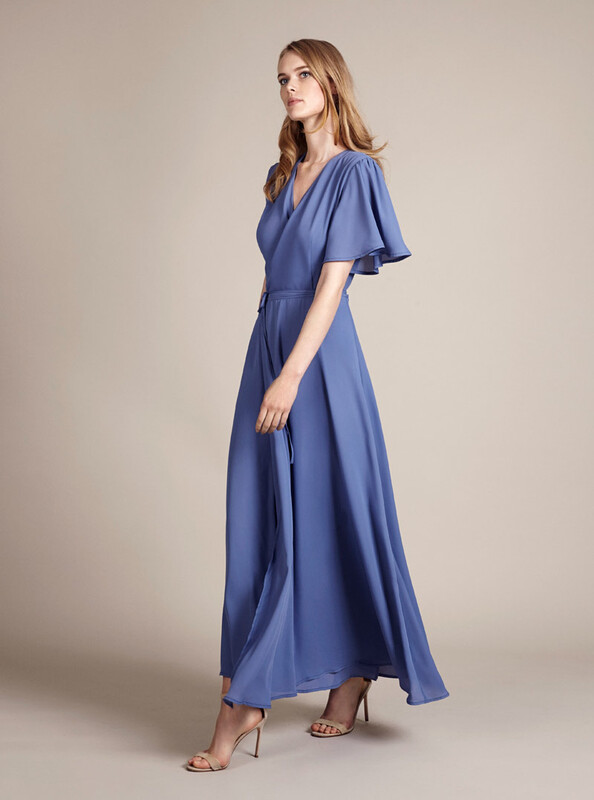 ReWritten design their collections in London, producing stunning dresses which are "chic, sophisticated, a little bit bohemian with an entirely modern approach to evening wear." 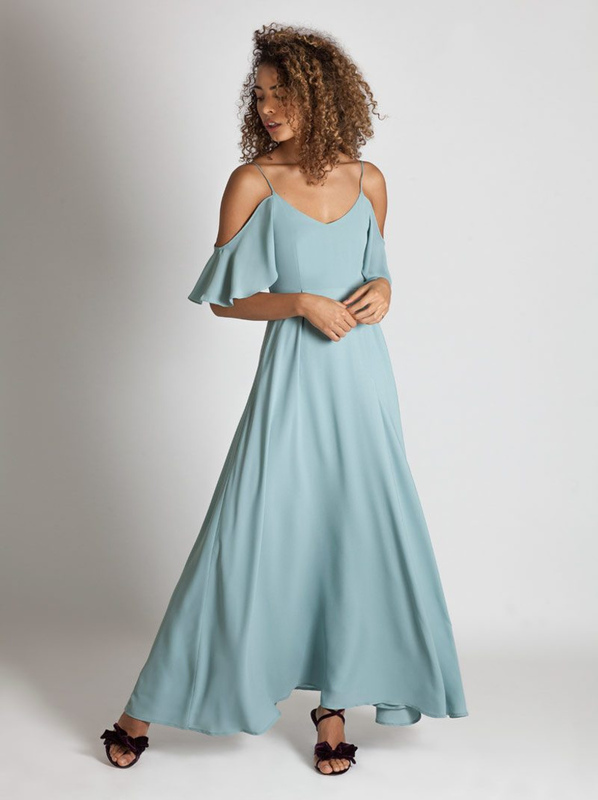 They use beautiful fabrics and stunning colour combinations to create flattering, contemporary results that you will want to wear again and again. Ghost's dye-to-order collection is perfect bridesmaids or any other special occasion like a prom. You choose from a range of vintage inspired styles and thirteen colours ranging from soft pastels to jewel colours to create a unique dress for your special event. The range includes shawls that can be dyed to co-ordinate with your dress.